Three Incredible Chefs! 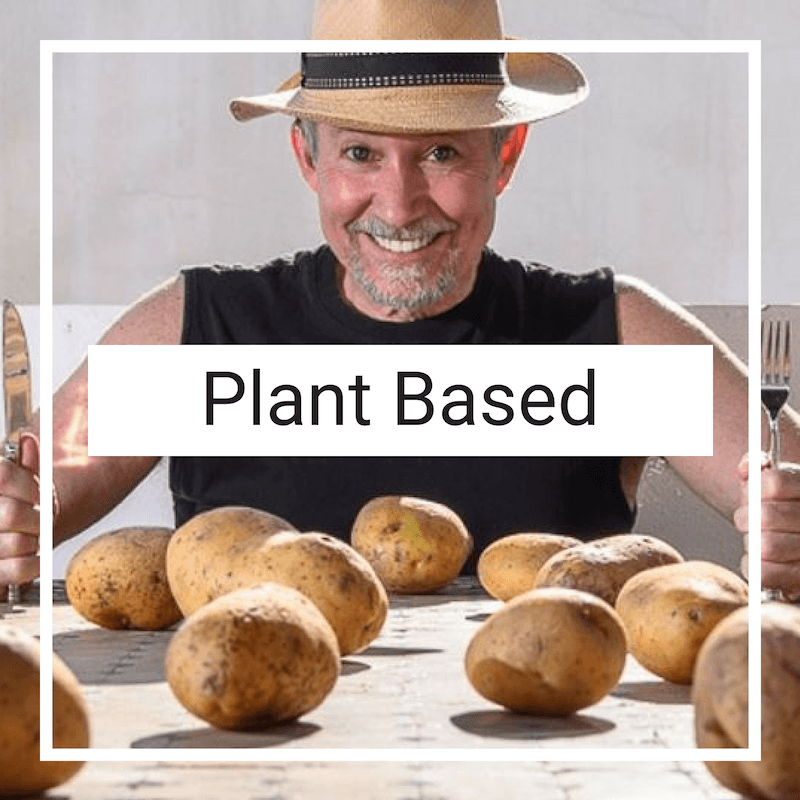 Three Amazing Cooking Classes! The 2016 recipient of the Academie de Gastronomie Brillat-Savarin Medaille de Merite and 2015 Best Chefs America inductee? Famed Cookbook Author and TV Celebrity? Prodigy Chef Winner of the 2017 Food Network Kids BBQ Championship? To reserve a seat in their upcoming cooking classes, click the “Book This Chef Class” button below next to the class you’d like to take. BOOK A COOKING CLASS TODAY! Click on your desired cooking class for more details. Don’t forget – seating is limited to 10 per event and each event is first come first serve. 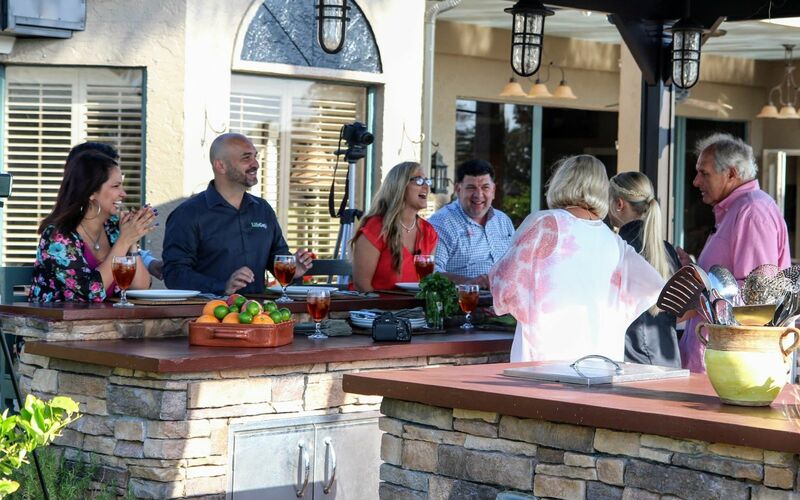 Celebrity Food Host Rob Kircher and Renowned Chef Ruth Manchester are taking their charismatic TV cooking duo into the classroom with regularly scheduled cooking lessons and interactive-cooking classes held in the Great Neighborhood Cooks TV Show outdoor kitchen stage! 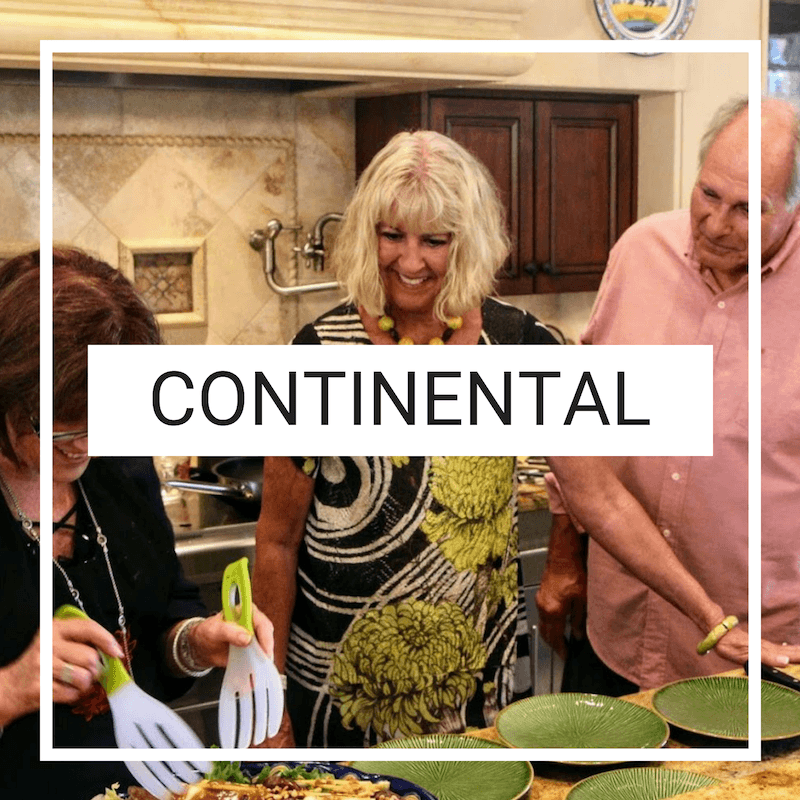 Learn how to prepare delicious, classic continental appetizers, entrees, and desserts. 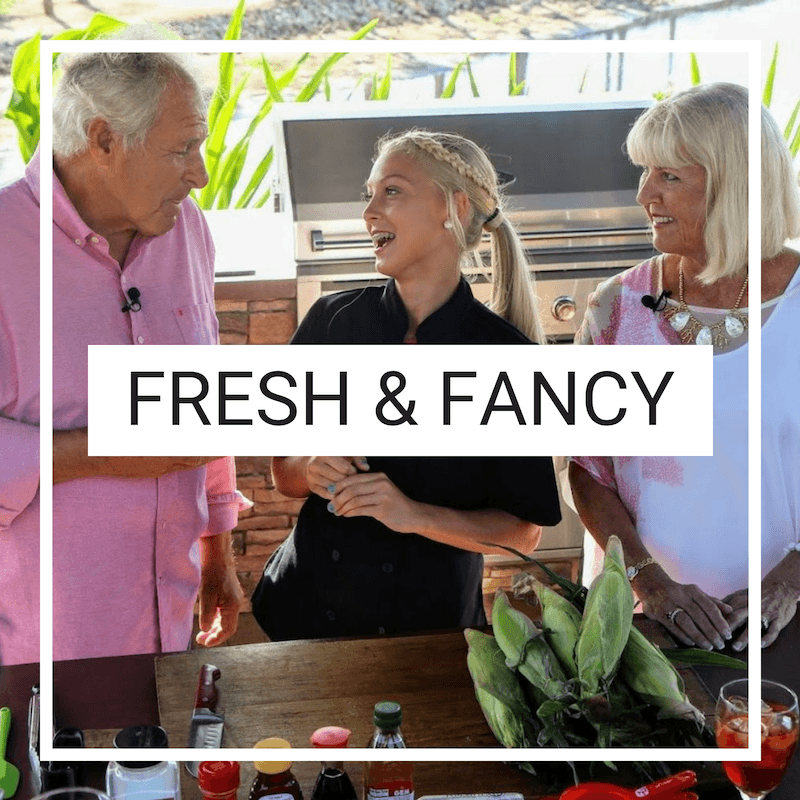 Chef Taylor Sanders prepares food in her specialized “Fresh & Fancy” way… meaning super fresh ingredients cooked and presented in an elegant style! 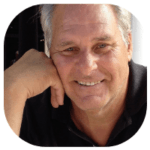 You won’t want to miss a single one of Christopher Carnrick’s cooking classes! Not only will they present a very healthy alternative, but Christopher’s recipes are incredibly imaginative! For example, his “Carrot Hot Dogs”! Yelp! Carrots prepared in such an inventive way that they look and taste like the real thing! 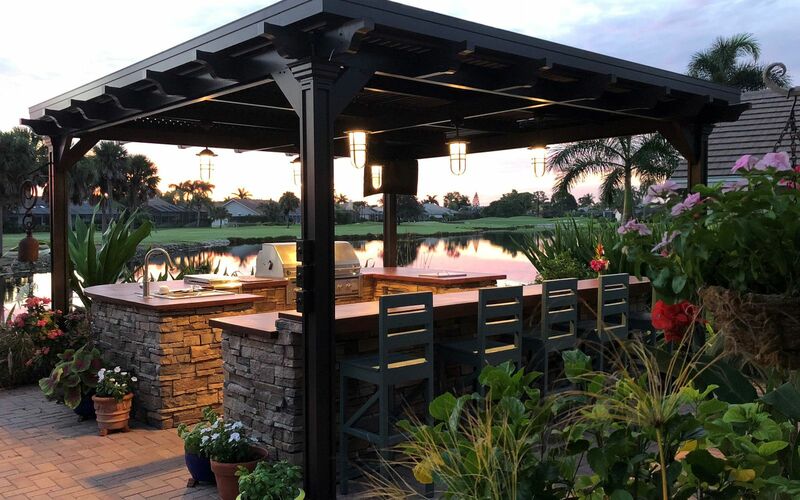 All classes take place in the picturesque Great Neighborhood Cooks TV Show Outdoor Kitchen Stage located in Bonita Springs, Florida. High-definition video recordings of each class will be available for purchase after the event.